Ah ! To have breakfast on the terrace or poolside. 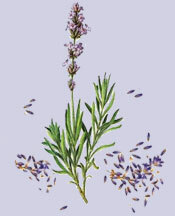 Sunshine, cicadas, thyme and rosemary...revel in the beauty !